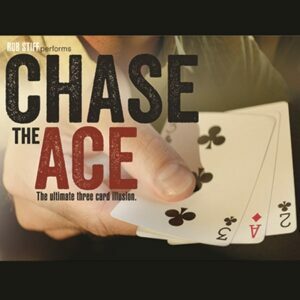 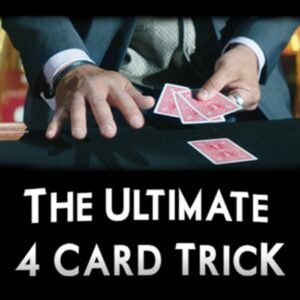 Get ready to learn the best card tricks ever that require no sleight of hand! 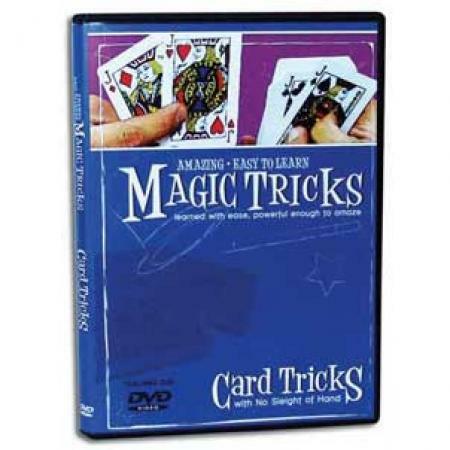 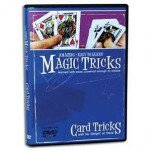 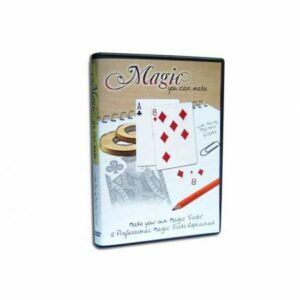 This DVD contains easy to learn tricks including: Do As I Do Instant Magician How To Deal A Royal Flush and much more! 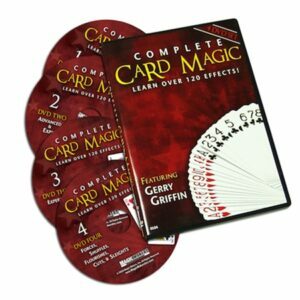 Collect the series!